The Park Forum – Page 4 – Cultivating sustainable faith through Bible reading, reflection, and prayer. 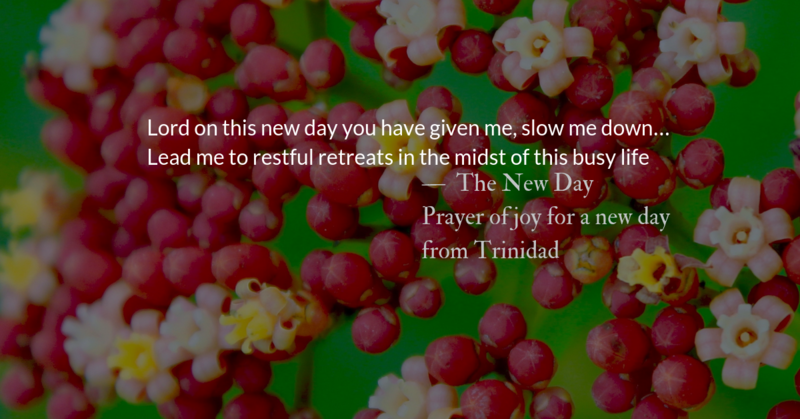 As we enter our annual reading of the Psalms, we begin in prayer. Using Psalm 1 as a framework for understanding the working of the gospel in our lives. May we be among those who bless your name, Lord. Carrying our cross, stepping in your bloody footprints of sacrifice. Differentiate our gait of faith from that of the world. May our steps follow your grace. May our words tell of your love. May our actions emulate your servanthood and sacrifice. We are not blameless. We are not righteous. When we honestly and humbly look in our hearts we find wickedness there. Separate us from sin so that we will not be separated from your presence. We aspire, Lord, to fulfill this psalmist’s prayer. We aspire to delight in your law. We aspire to meditate day and night. But we rely, Lord, not on our striving, but on Jesus Christ. Jesus is the Blessed One, who delights in your law. 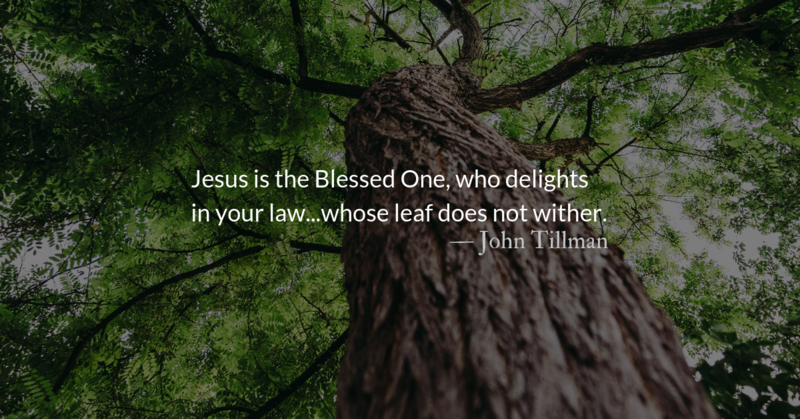 Jesus is the Blessed One, whose leaf does not wither. 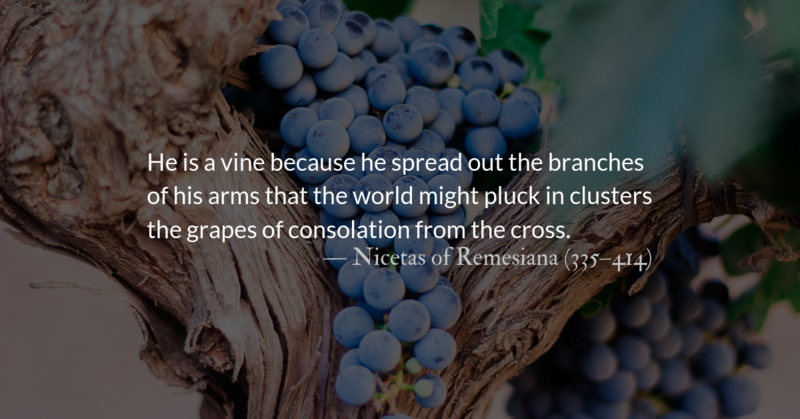 We are merely grafted in branches, partaking of his righteousness. Our fruit, our flourishing, and our faith are drawn up from his roots. It is he who makes us prosper, and spreads the seed of his gospel over the earth. Praise God we cannot be saved by the righteousness of humans. 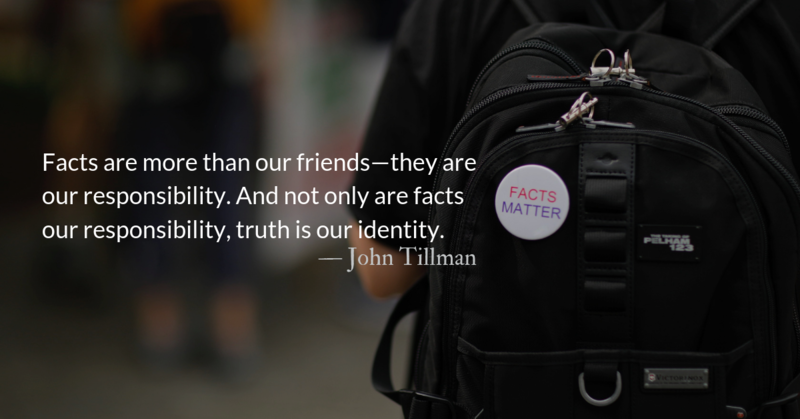 Imagine our difficulty finding one trustworthy enough. We are radioactive with sin. It vibrates out of us in ways that damage and harm us and anyone we come near. Their anointing will be to a priesthood that will continue throughout their generations. 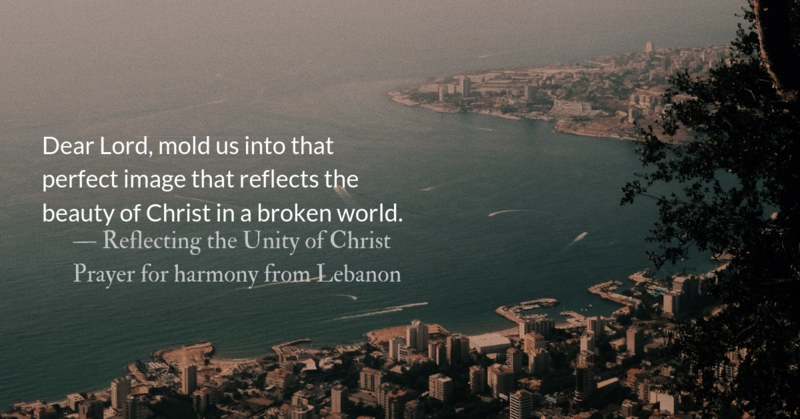 We close this week of Lent with a prayer for unity and harmony that comes from the country of Lebanon. The book of prayers this was taken from was published in 1998, in conjunction with a worship conference in Berlin at which I was privileged to minister and attend. At that time, Lebanon was struggling with the effects of a civil war that started with sectarian violence, the effects of which are still felt today. The prayers for unity and peace coming from our brothers and sisters worshiping in places where violence is as common as bad traffic, are especially to be emulated and repeated by us, and treasured by our Heavenly Father. My Lord and Heavenly Father, I thank you for the opportunity of worship with members of the worldwide Christian family, across barriers of every kind that separate people and keep them apart. This reflects our unity in Christ. 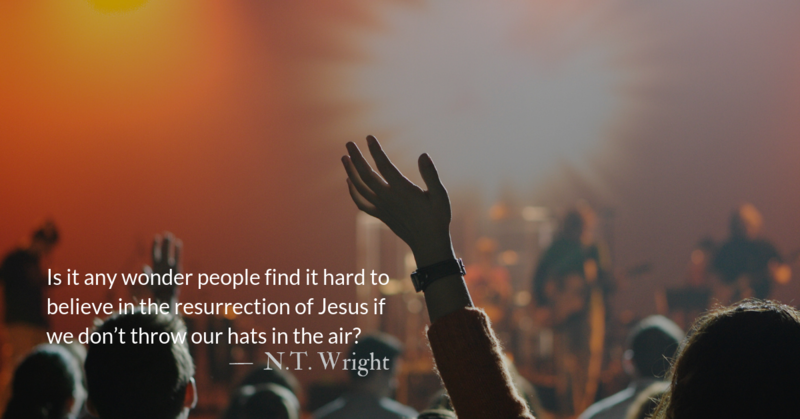 Lord, when we worship together it is a revival of Pentecost, as your Holy Spirit elevates our prayers before your Holy Throne, while also making us aware of each others’ pain and suffering. Dear Lord, mold us into that perfect image that reflects the beauty of Christ in a broken world. Bless us in our worship to feel your presence, to open our hearts and minds, to be really in touch with you. Help us not to wander away from your presence. May each one of us really feel your powerful love so that we can share it with others. Help us to share the blessings of knowing you with others and be at peace with you and with each other. In Jesus’ Holy name we lift our voices of praise with thankfulness. Christian thought has always been extremist thought. It is a revolutionary rejection of the world’s power structure. Jesus was crucified for extremist thought. It was Christian extremist thought that brought down slavery. 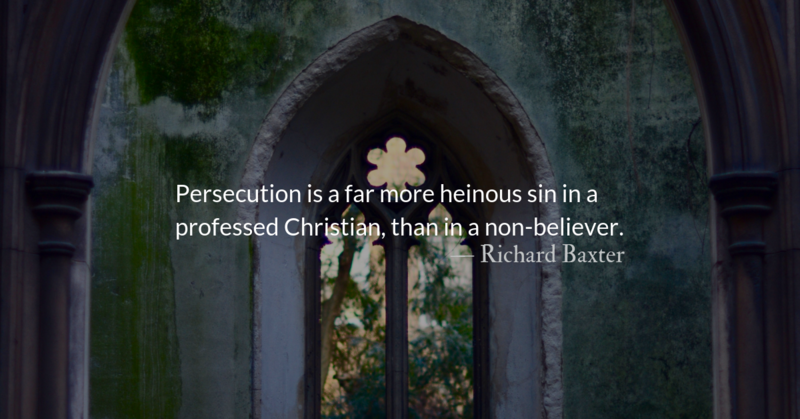 Richard Baxter knew a thing or two about persecution—especially persecution of Christians by other Christians. As a moderate during the English Civil war he found himself persecuted by both extremes, including being barred from preaching (he preached anyway) and being imprisoned in 1665 for 18 months. As we have pointed out earlier, many of the tenets of religious liberty so cherished in Western Democracy came about from the great need for Christians to be protected from persecution by other Christians. Whenever we consider issues of persecution and religious liberty, we need to reflect that it is, in great part, the sins of the church that have made religious liberty so important. Three things then go to make up persecution. 1. That it be the hurting of another, in his body, liberty, relations, estate, or reputation. 2. That it be done injuriously, to one undeserving. 3. That it be for the cause of religion or of righteousness, that is, for the truth of God which we hold or utter; or for the worship of God which we perform; or for obedience to the will of God revealed in his laws. There are divers sorts of persecutions. There is a persecution which is openly professed to be for the cause of religion, and there is a hypocritical persecution when the pretended cause is some odious crime, but the real cause is religion, or obedience to God. This is the common persecution, which nominal Christians exercise on serious Christians, or on one another. It is a sign of great uncharitableness and cruelty, when men can find in their hearts to persecute others for little things; and it is a sign of a heart that is true to God, and very sincere, when we would rather suffer any thing from man, than renounce the smallest truth of God, or commit the smallest sin against him, or omit the smallest duty, when it is a duty. Persecution is a far more heinous sin in a professed Christian, than in a non-believer. For they do it according to the darkness of their education, and the interest of their party, and the principles of their own beliefs. But for a Christian to persecute Christianity, and one that professes to believe the gospel, to persecute the preachers and serious followers of the doctrine of the gospel; this is so near that sin which is commonly said to be the unpardonable sin against the Holy Ghost, that it is not easy to perceive a difference. If I did consent to that description of the unpardonable sin, I should have little hope of the conversion of any one of these. They make up such a mixture of hypocrisy, and impiety, and cruelty, as shows them to exceed all ordinary sinners, in malignity and misery. 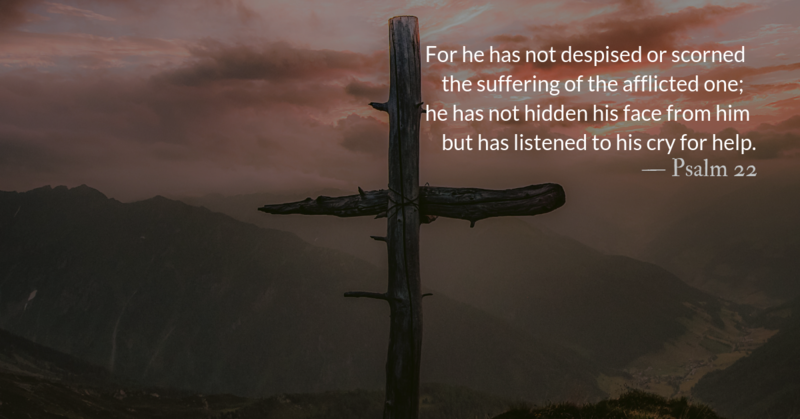 Lastly, remember that Christ takes all that is done by persecutors against his servants for his cause, to be done as to himself, and will accordingly in judgment charge it on them. Remember, that it is Christ, whom they hate, deride, and persecute. Take notice of the doleful effects of hard-heartedness in the world. This fills the world with wickedness and confusion, with wars and bloodshed; and leaves it under that lamentable desertion and delusion, which we see in the majority of the earth. They made the bronze basin and its bronze stand from the mirrors of the women who served at the entrance to the tent of meeting. The first observation from today’s reading is that the women serving at the entrance to the tent of meeting gave up valuable hand-held devices, polished brass mirrors, to create a basin for ceremonial cleansing used by priests entering the tent of meeting. The modern analogy is obvious. Can we be persuaded to give up, even for a short period of time, the valuable hand-held devices that reflect back to ourselves so much about us? 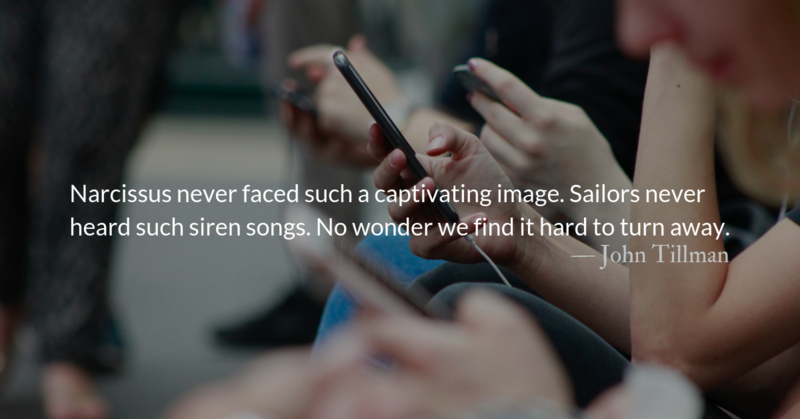 We pour our identity into our devices, and they give us back a river of reflective content. They show us an irresistible, aspirational self-portrait—just click “add to cart.” They sing us a song composed by an algorithm that knows us better than ourselves through granular data culled from our wants, lusts, and preferences. Narcissus never faced such a captivating image. Sailors never heard such siren songs. No wonder we find it hard to turn away. No wonder we steer inexorably closer to shore. It is appropriate that mirrors were transformed and used for ceremonial cleansing. Confession is self-reflective. May we follow the example of these women to transform our use of technology for spiritual purposes. May our devices cease to be vehicles of vanity or vain pursuits, but basins of reflective repentance and redemption. The second observation today, is that the women who gave these gifts served in a special position at the entrance to the tent of meeting. Some, unwilling to admit that these women have a legitimate role in the tabernacle, translate the Hebrew tsaba’ as “assembled” rather than “served.” But even when tsaba’ is translated as assembled in other places, it is still in the context of official service, usually conscripted military service as in Jeremiah 52.25. Tsaba’s most common translation is to fight or defend. Regardless of what their exact duties were, these women were not randomly gathering around the entrance. They were assembled for a purpose. Tsaba’ implies that they served in an official capacity and were conscripted in a manner similar to Levites or soldiers. No one is exempt from being conscripted to serve, calling our communities to enter in and meet with Christ. Being sanctified through the washing of the Word, as with the water of the basin, is a prerequisite to our ministry. Sanctify and transform your technology in ways that deliver the word of God to you. Our devotionals are just one part of that. Seek the Holy Spirit’s guidance to transform your interactions with all the technology you encounter. Eli’s sons were corrupt in the extreme. They stole from the offerings of the people, committing financial sins and threatening violence toward those who objected. They used their spiritual positions of power to manipulate and pressure women at the tabernacle for sexual favors. In Christ, there is no priestly barrier—all are priests with him as our high priest. There is no genealogical barrier, for we are made sons and daughters in Christ. In Christ, there is not male or female, but we are one in him. In Christ there is no abled or disabled, for our weaknesses are transformed in his glory. In Christ racial barriers are destroyed and the division of Babel is reversed. 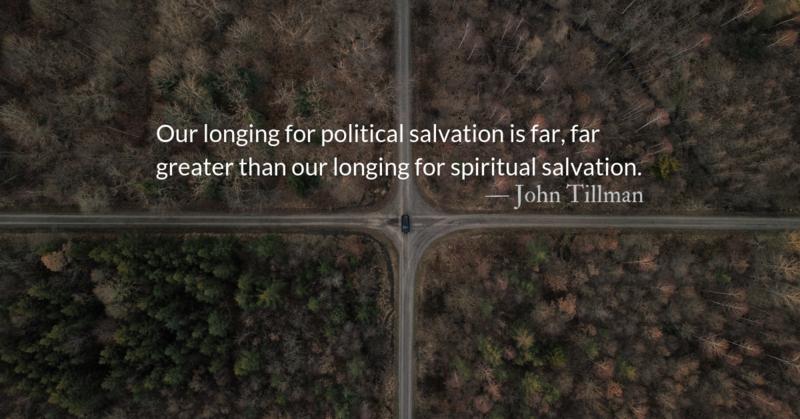 In Christ nationalism is meaningless for we serve a King of Kings and have citizenship in a higher kingdom.